That HBO's "Veep" is so highly regarded can be attributed in no small part to its outstanding ensemble. The show has really assembled a murderers' row of comedic talent and every week they absolutely kill it (pun intended). From Julia Louis-Dreyfus all the way down to Lennon Parham, there's not a single weak link. Each actor is capable of dishing out one-liners that will have you laughing until it hurts. When the performances are this good though, a little stomach ache is totally worth it. One of the most unappreciated skills in the world of film and TV is that of casting, an artform that contributes so much to project's success. 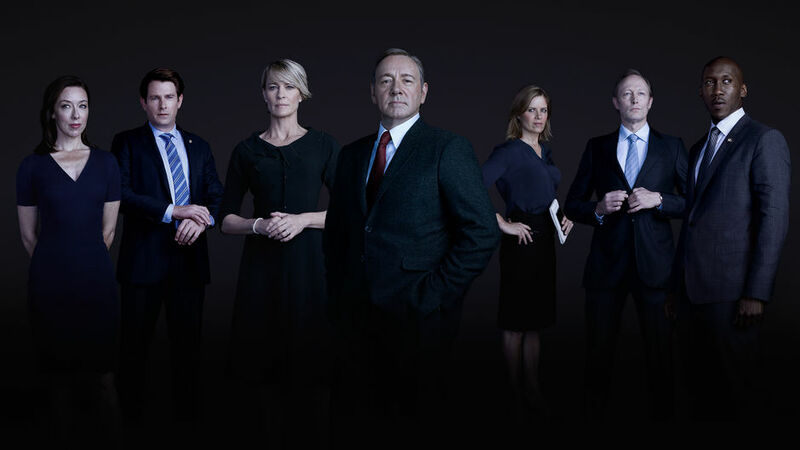 In the landscape of television, few shows display the same mastery of the craft as "House of Cards", where each role feels so carefully aligned with the actor playing it. Who else could play Frank Underwood as well as Kevin Spacey, with that near-musical lilt in his voice? Or who else could convey Claire Underwood's steely inner strength and work that signature haircut as fiercely (and fearsome) as Robin Wright? Sure, you could find actors who could approximate their performances, but what these performers are doing feels so specific that it's hard to imagine anyone else. This not only applies to these main characters and the recurring cast, but also the new players this season (like Elizabeth Marvel and Paul Sparks), all of whom seem like they were born to play these roles. Big names like David Fincher get most of the attention for work behind the camera, but the casting department deserves just as much praise for making "House of Cards" such a success.